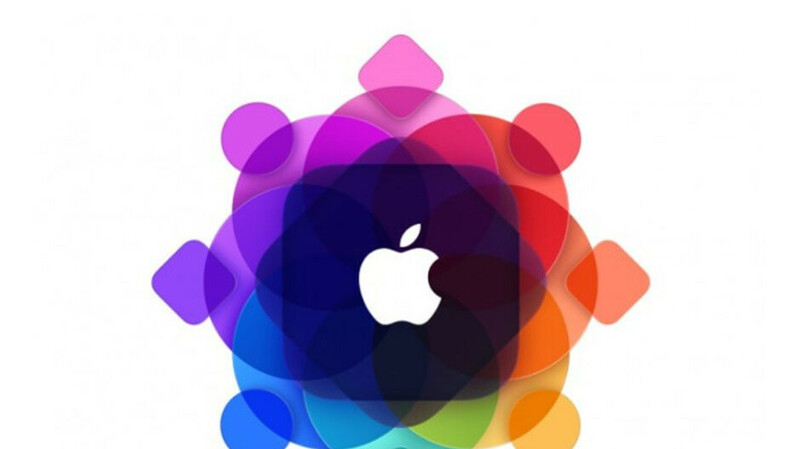 We've heard a lot about what to expect from Apple's planned event on Monday. We know that Apple likely won't have any hardware to announce since it quietly already launched two new iPads and its second generation AirPods as well. We're expecting some sort of TV service and a news subscription service, maybe even an Apple credit card, but a new report says there might be another subscription service announced that we didn't know about. According to Bloomberg, Apple might be getting ready to announce a game subscription service for iOS devices. Many will call it "Netflix for games," but calling everything the "Netflix of whatever" often ignores companies that actually exist, so we'll say it's more like a digital version of Gamefly. Although it's unclear if Apple will be announcing the game service on Monday, the report says Apple is talking to partners to build up the service. The way it would work is users would pay a monthly fee to get access to select games that would normally be paid and Apple would distribute the revenue (minus its cut) to developers based on how long users spend playing each game. Depending on the games made available as part of such a service, it could end up being the surprise star of the show for Apple. As we get closer and closer to the event, Apple's video service is sounding less interesting as the latest rumors make it out to be a glorified Apple TV homescreen rather than a real competitor to something like Netflix or Hulu. Apple's news service may be okay, but without big names like the New York Times, it's hard to imagine that generating much excitement. But, a subscription game service could be pretty great if done right. I’m into it. Hopefully they bundled apple music, apple tv app, apple news and apple games in one subscription. Curious as to how it will fair with Stradia which is looking to be a killer idea. Will it be real games or phone games? Geez...I see this costing a lot of money... Apple Music = $9.99/mo Apple News? = $9.99/mo Apple Video? = $9.99/mo Apple Game? = $9.99/mo Come on Apple please don’t do this...lol! Paid subscription to iOS... hahaha..